BIRMINGHAM, AL (WBRC) - Since Oct. 2017, 3 Alabama children have taken their own lives. 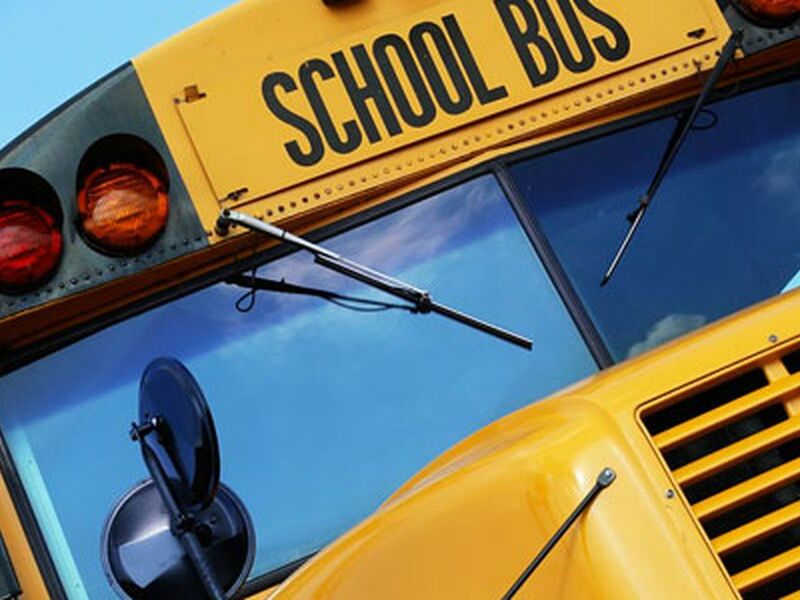 The families of 9-year-old Madison Whittsett, 9-year-old McKenzie Adams and 10-year-old Jamari Terrell Williams all say their children were bullied. To talk with someone, you can call (205) 583-4303. 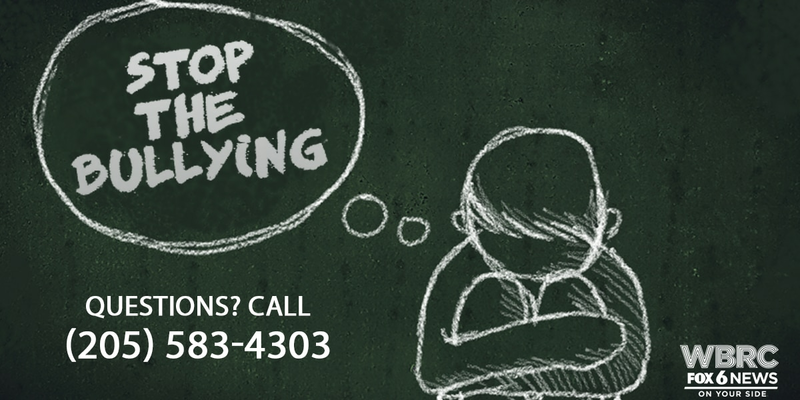 To learn more about our special coverage on bullying, and where to find resources that can help you or those around you, visit our Stop the Bullying section here.